Now that I think about it more, there were a lot of things I didn’t understand when I immigrated to the U.S.
Like, why we decided to move to the U.S. in the first place. Why it took my dad 10 whole years to petition me and my family into the U.S. Why we had to temporarily live in the basement of someone else’s house. And why I had to take ESL classes in elementary school. However, there was one and only one thing that I understood: Here in the U.S., I get to spend more time with my dad and finally have my whole family together indefinitely. I have realized a lot of things since then. I’ve realized that my mom doesn’t cook as often anymore – I miss her cooking, especially when she cooked Filipino food. I’ve realized that I can’t speak my native tongue anymore, and I have a difficult time speaking English. I’ve realized that my family back in the islands are disconnected from me and way out of my reach – their names are even unknown to me. I’ve realized that I wasn’t taught much about the history of where I used to live, and I always play catch up on the history of the place where I live now. And I’ve realized that my biggest struggle in life here in the U.S. was trying to figure out who I was, and where I fit in all of this. 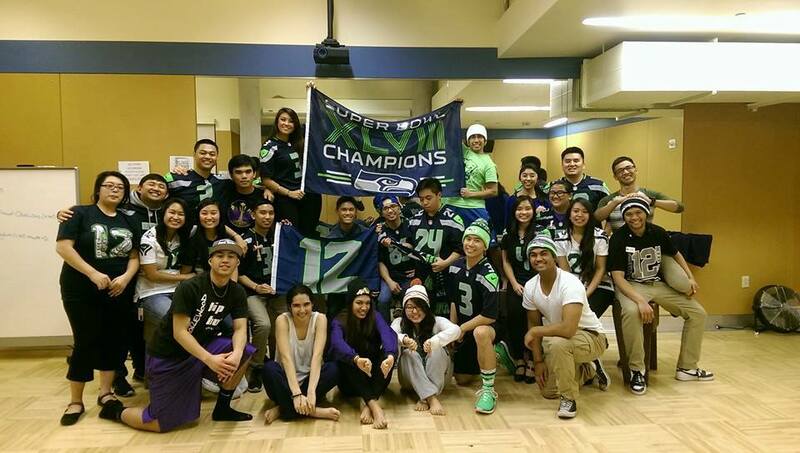 But here in FASA, I’ve realized that I wasn’t alone – that I no longer have to face my experiences and struggles alone. Binasuan. I was so frustrated with it because I had to balance a glass filled with water on certain parts of my body. For example, there is a part of the dance where I have to roll and whirl on the ground while maintaining the glass on top of my head. It was challenging, it was difficult and I just couldn’t get it right. Then, I was asked to perform. I wasn’t sure if I was quite ready, but I still performed. Whenever I look back at this moment, I realized that I wasn’t the only one struggling how to balance the glass on top of my head – everyone else was trying to learn how to do it as well. But the beauty of this moment wasn’t only due to the fact that I wasn’t the only one trying to learn it, it could be traced back to the fact that the people around me were helping me how to learn it. And this is how I feel about FASA. 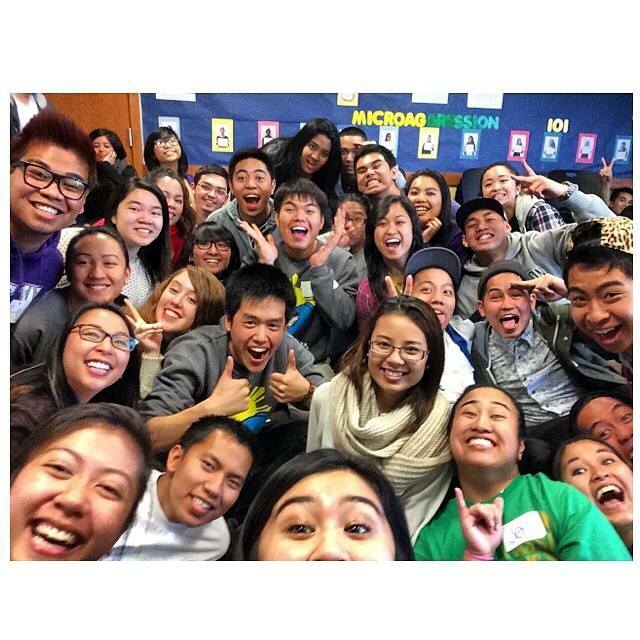 I feel like whenever I realize or learn something new about my culture, my history, or whatever it is that pertains to me as a Filipino American – here in FASA – I find myself surrounded by the same people trying to learn the same things, who also went through the same experiences and adversities that I did. But again, the beauty of it all was not only knowing that I wasn’t alone, but also having people there to encourage, support, and empower me in the entire process. To those that are reading this, y’all are probably the same ones that have helped me break free from my biggest struggle in life. I am proud to say that I have found who I am, and where I fit in all of this, and I can only thank you all for that. For the rest of time here in FASA, I can only hope to pay forward all the love you all have shown me to those that were just like me. So until I graduate, let’s break free, let’s break loose, together. Find out more about John and his position here!